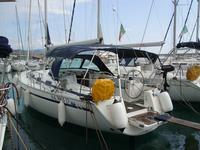 Are you ready for a dream holiday on the south-western coast of Italy? Our local team of sailing enthusiasts recommends a list of their favorite things to do on the Amalfi Coast and the Gulf of Naples: day trip to the Blue Grotto in Capri, enjoy an afternoon at Ischia thermal spas, or a shopping jaunt in Positano on the Amalfi Coast. 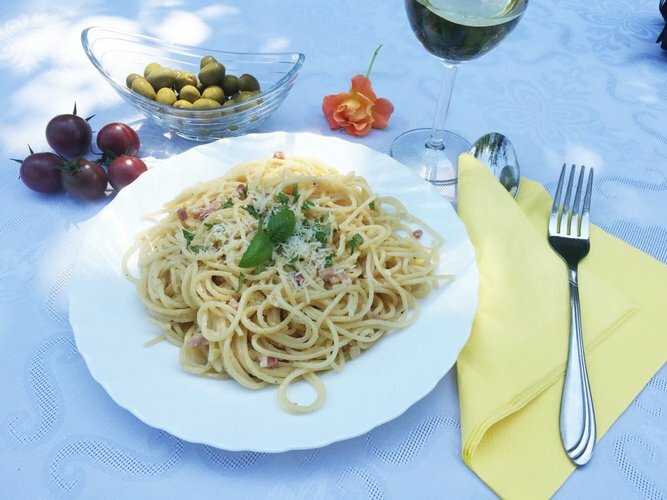 Savor a dish of “Spaghetti alla Nerano”, and buy souvenirs in Vietri sul Mare. 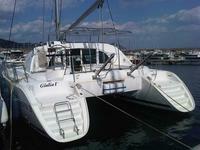 Or sail to Procida island, Italy and explore the charming Marina Corricella. 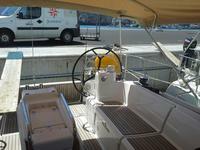 Having a hard time choosing from the plethora of things to do on the Amalfi Coast and the Gulf of Naples? 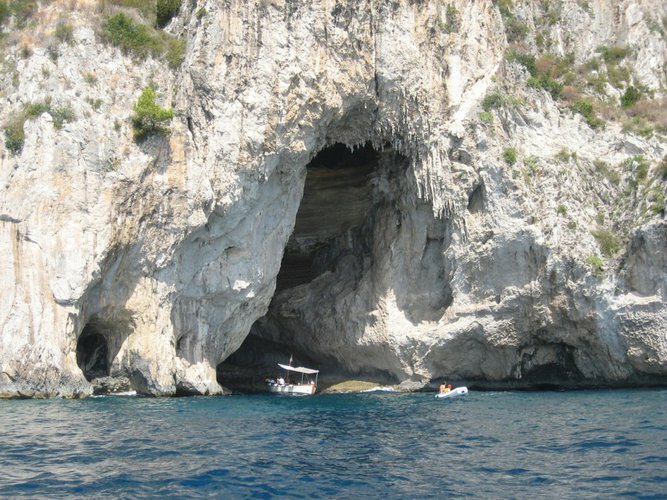 A boat ride to Blue Grotto on Capri island should be on your list regardless. Dock at Marina Grande, or anchor at the buoys next to the cave, and prepare to be amazed by one of the most famous natural wonders of Italy. The best time to visit is between 12 and 2pm on a cloudless day, to get the most of the alluring deep blue light that transforms the dark stone cave into a fairytale ballroom. 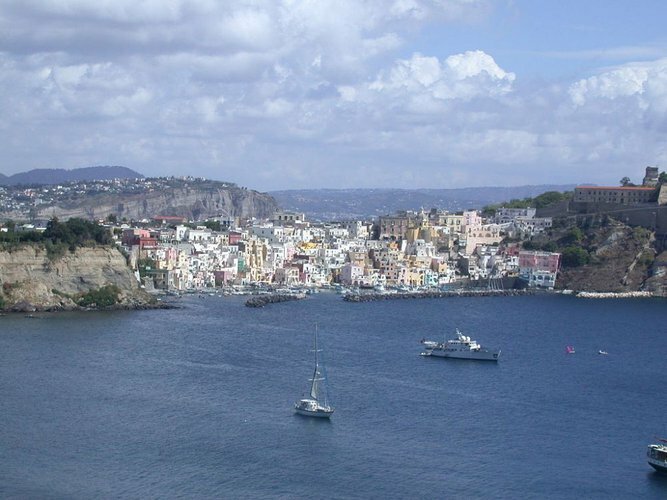 The volcanic island of Ischia, Italy is the go-to place for those of you who’d like to enjoy a day at the spa. Ischia thermal natural spas are the perfect place to take advantage of the health benefits of the natural hot springs and volcanic mud. Hop off your Sailo boat at Ischia Ponte or Sant’ Angelo and choose one of the many thermal parks accessible by water taxi. 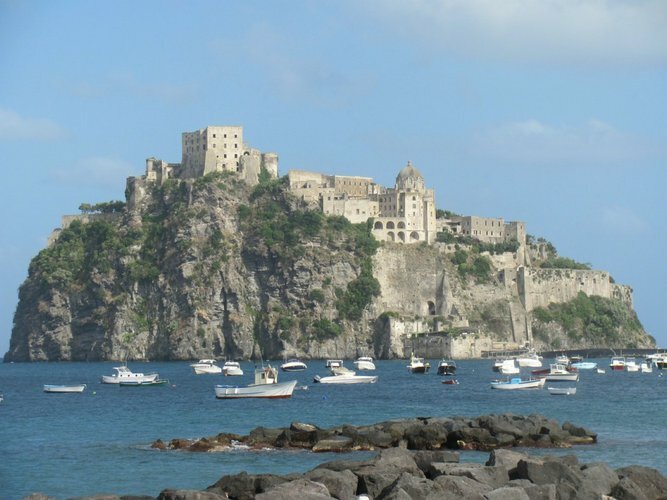 Whilst on the island, go visit the magnificent Castello Aragonese and enjoy the view across the Gulf of Naples. Drop your anchor offshore at Positano Bay and explore the colorful boutiques and art galleries of the town, fresh lemonade in hand, made from the locally grown lemons. Most of the roads of this enchanting and colorful gem of Italy are in fact steep flights of steps, so what better reason to buy a handmade pair of leather sandals, perfect for your hike? Stroll the narrow streets of Positano, Italy and remember that you’re walking in the footsteps of Picasso, Steinbeck, Zeffirelli and Liz Taylor. Italy is about history, natural and man-made wonders, beautiful seas and… life-changing food! Our local team of gourmets vouch that the best place to eat the original “spaghetti alla Nerano” is Maria Grazia Ristorante - a charming traditional eatery right on the beach of Nerano on the Amalfi coast, with a peaceful atmosphere and delightful dishes. 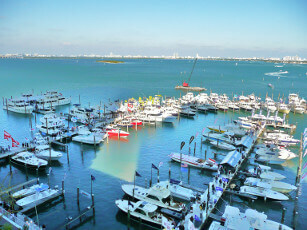 After a day in the sun, this is the perfect spot to enjoy your lunch and prepare for your next sailing adventure. 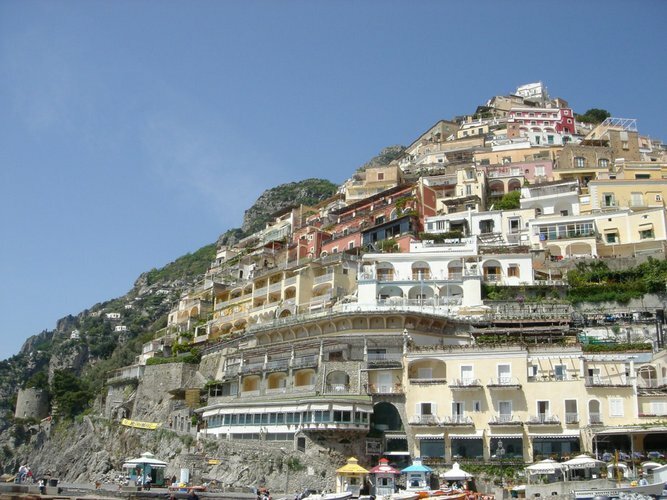 Locals call Vietri sul Mare, Italy “the first pearl of the Amalfi” and for good reason. 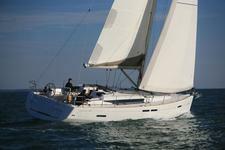 You can’t find a better place to begin or to end your summer sailing adventure in Italy. Discover the fascinating world of millenary ceramics artistry and watch the artisans at work. 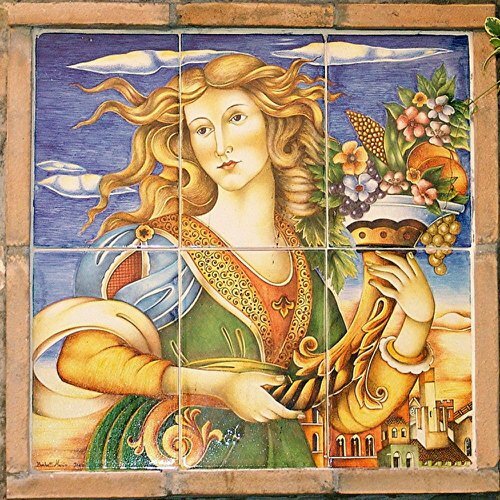 This is the perfect place to buy genuine souvenirs like flower pots or tiles in distinctive, vivid colors that will cheer up your living room or garden, and always remind you of the time you sailed around Italy. Procida island is a small and crowded island that hides an old, yet beautiful and romantic harbor that will take your breath away. Accessible only from the sea, Marina Corricella has the most interesting and colorful amphitheater-style architecture, maintaining faithfully the flavor of the past centuries. The small fishing village is an oasis of peace and tranquility, preferred by the boating enthusiasts looking to relax for a day and recharge for their next sailing trip.